Our goal for the past 108+ years has always been customer service. We strive to treat our customers as family, treating them fairly and honestly. Our reputation speaks for itself. 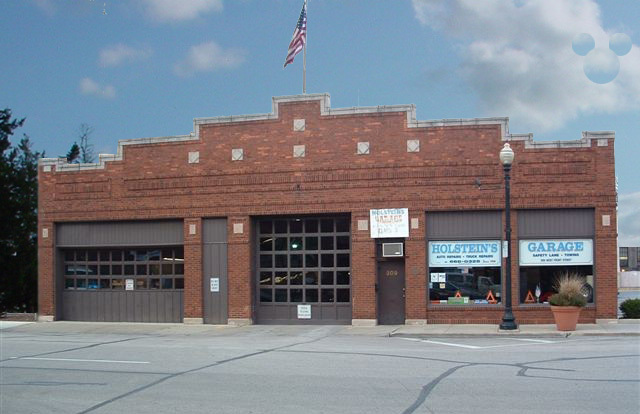 Holstein's Garage is a full service vehicle maintenance garage. Some of our customers families have been using us as their automotive care center for over 80 years. We have been operating and family owned since 1906. Check out our History to see what role we have played in the history of the American automobile. You can count on our more than 100 years of experience to provide you with the best quality and most dependable service available. You have our guarantee that at Holstein's Garage we'll treat you like family! Mark Holstein 4th generation mechanic and owner.